Sprint. Figueira da Foz 1:4.000, Portugal. Konkurrence. Viborg OK.
Doma map archive. Lang. Torsted 1:10.000, Vestjy..
Doma map archive. Divisionsmatch. Sukkertoppen 1..
Doma map archive. Ultralang. Frederikshåb Plant..
Doma map archive. Stafet. Finderup 1;7.500, SGI,..
Doma map archive. Klassisk. 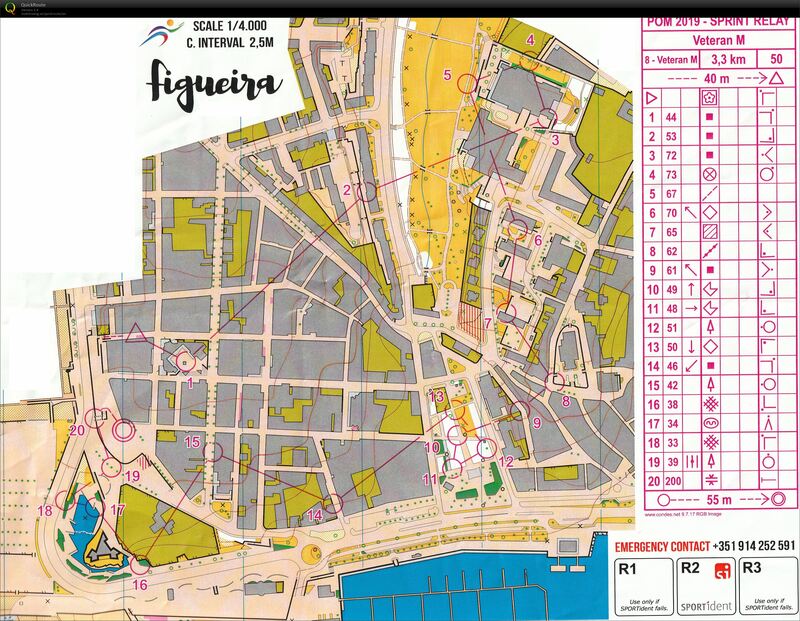 Finderup 1:7.500, SG..
DM Biathlon Sprint Finderup ..
Doma map archive. sprint. Finderup 1:7.500, SGI,..
Doma map archive. Lang. Finderup 1:10.000 (gamme..
Danish Spring Tisvilde Hegn ..
Doma map archive. Langdistance. Tisvilde Hegn 1:..
Doma map archive. Mellemdistance. Tisvilde Hegn ..